Thanks to the Social Justice Department, Kochi May See Transgender-Friendly Toilets Soon! The Social Justice Department has already sent across its proposal and is yet to receive a reply from KSRTC for permissions. 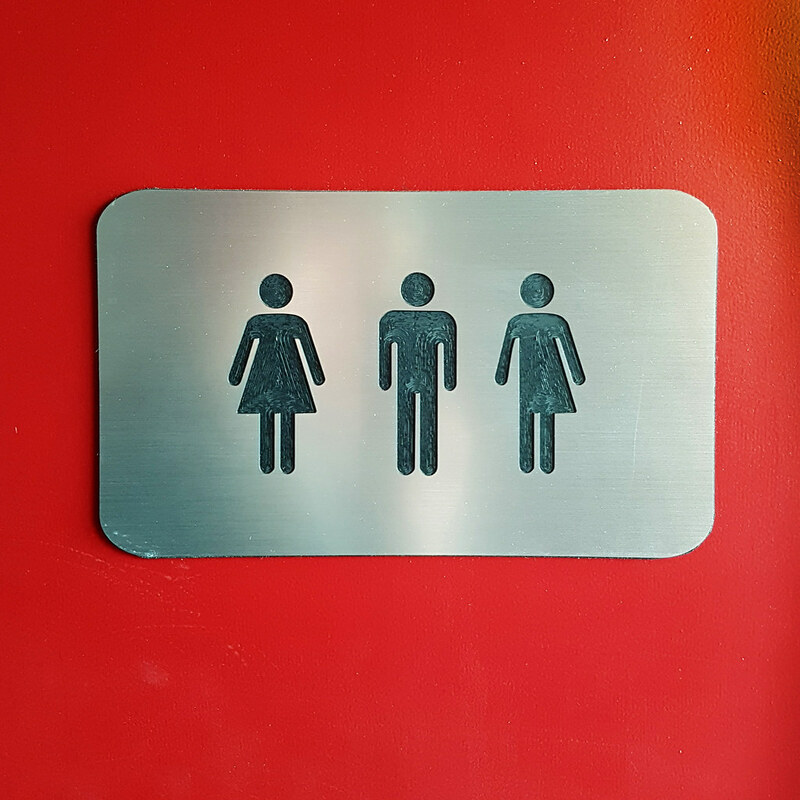 Kerala’s Social Justice Department has proposed to offer funds to set up a separate toilet block at the Kerala State Road Transport Corporation (KSRTC) depot in Ernakulam for transgender persons if they agree to offer space for the construction. The approval of space by the KSRTC will see the facilities up and running in the city of Kochi. The proposal aims to resolve the growing issues most transgenders face while using ladies’ toilets in public places. Jalaja S, assistant director, SJD spoke to the publication and expressed how some transgender community groups requested them to help set up these separate toilet facilities in public places. When the board first approached KSRTC and requested them to build the facility, they wet met with an excuse of financial crunch. “So, we have decided to fund the project on our own. But the KSRTC should facilitate space for it. We are waiting for their permission,” she said. The aim is to set up the facility in Ernakulam KSRTC depot as a pilot project with a transgender-friendly design. Read more: Used Plastic Plates in Your Wedding? This Kerala Village Will Withhold Your Marriage Certificate! A quick timeline of the events shows that the transgender justice board first put forward the request and proposal for separate toilet blocks as early as June. KSRTC chief engineer, R Indu made the KSRTC’s stand back clear saying while the corporation had no issues allotting space for the separate toilets, the main problem was the dilapidated condition of the existing KSRTC building in Kochi. “The construction of the new building for KSRTC at Karikkamuri has reached nowhere. It would be unfortunate if new facility for transgenders have to be demolished soon owing to these reasons. We will look into providing the facility near ladies’ toilet,” he said.